Extreame Savings Item! 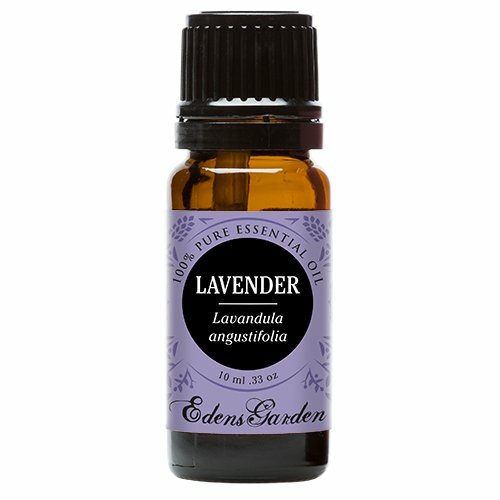 Save 41% on the Edens Garden Lavender Essential Oil. 100% Pure, Undiluted, Therapeutic Grade. 10 ml (1/3 oz) by Edens Garden at NY Atan. MPN: EGLA10. Hurry! Limited time offer. Offer valid only while supplies last. LAVENDER ESSENTIAL OIL Among the most popular essential oils worldwide, lavender is a timeless, tranquil scent promoting calm, peaceful serenity.